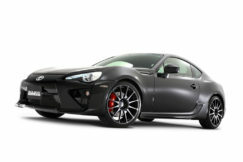 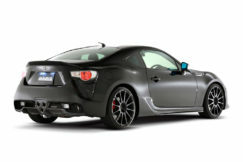 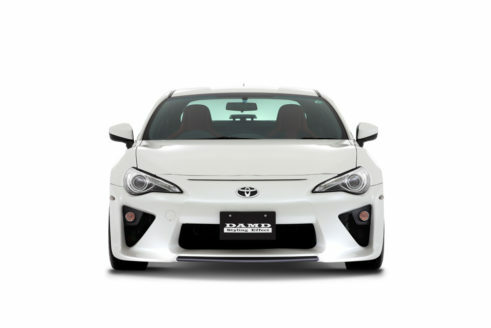 You’ve read the caption right, an aftermarket GT86/FR-S aero kit that makes the standard car look like a Lexus LFA. 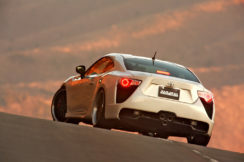 But which company can come up with such a crazy idea and an even crazier task? 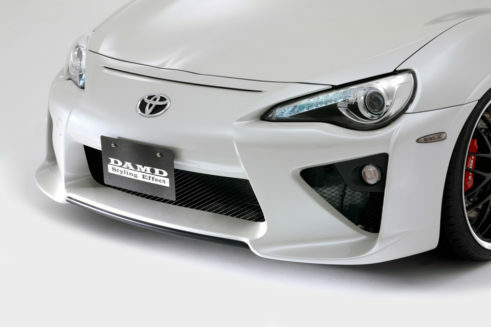 It’s none other than the Japanese aero parts manufacturer DAMD (Dream Automotive Development and Design). 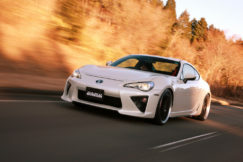 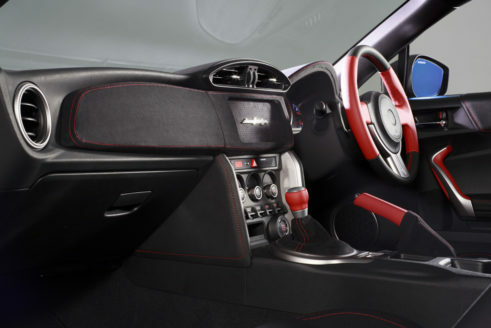 When DAMD introduced the LFT 86 to the public back in 2013, everyone was sure that the looks will be a let down, but this car proved to be a looker. 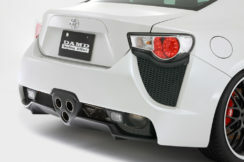 Yes, the functionality of the kit might not be there, but man does it put a smile on your face. 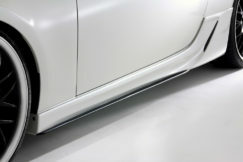 All the parts that will come with the kit have been shown below. 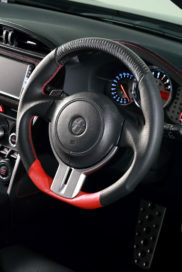 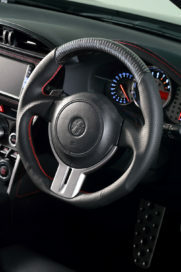 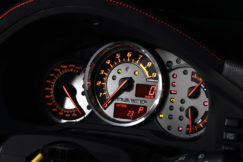 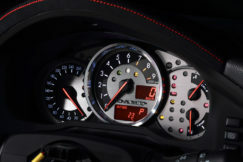 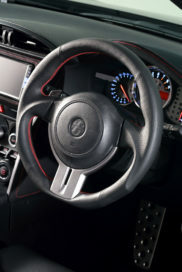 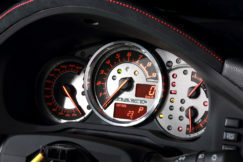 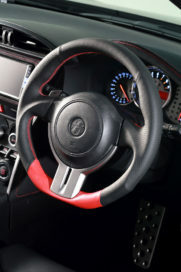 An assortment of different styled steering wheels. 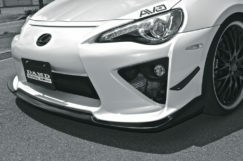 Yes we can all pleasure ourselves thinking about Rocket Bunny, Liberty Walk and other kits, but this is a more sober and practical approach, and it is cheaper too. 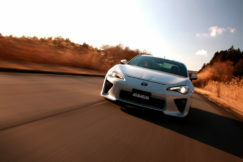 Here’s a gallery of the LFT 86 for you to appreciate. 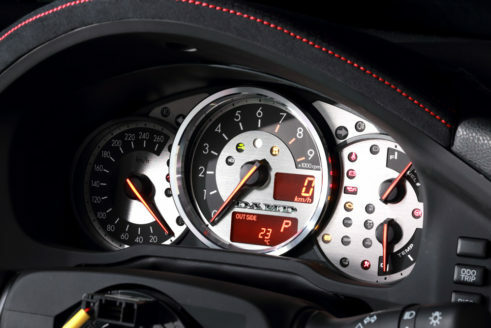 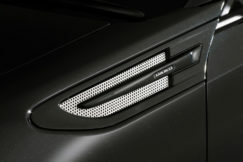 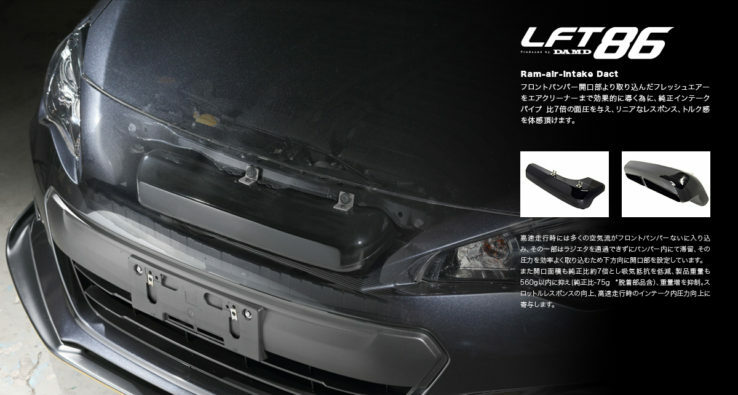 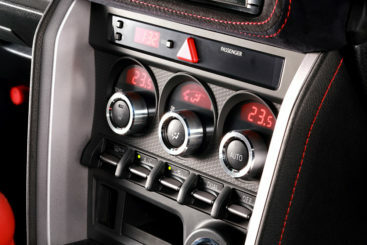 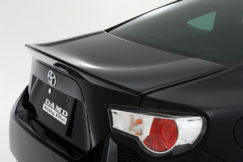 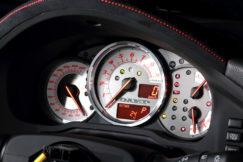 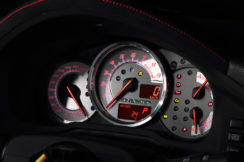 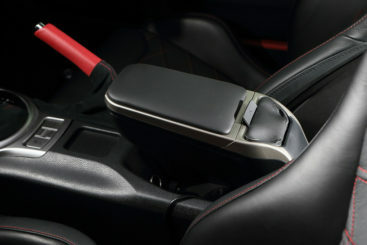 For more info on the DAMD styling LFT 86, please click here.